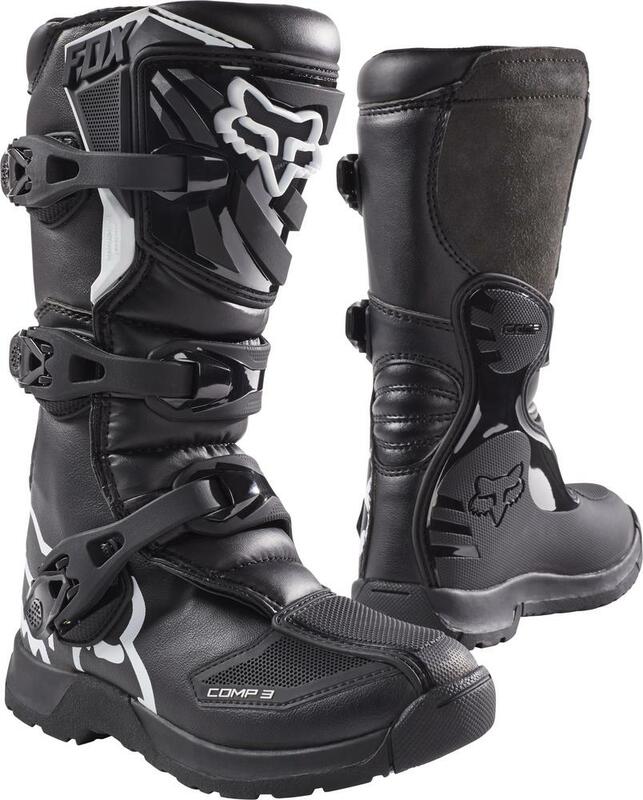 Race Bonded Outsole creates a new level of comfort & durability to value priced off road boots. Leather upper construction ensures an easy break in & long life. Ultra easy pivot lock buckles lock down securely & operate smoothly. Race Bonded Outsole creates a new level of comfort & durability to value priced off road boots. Leather upper construction ensures an easy break in & long life. Ultra easy pivot lock buckles lock down securely & operate smoothly.